We are an Indian Rock band. We will be performing bollywood songs which has lot of drums and electric guitar in it. 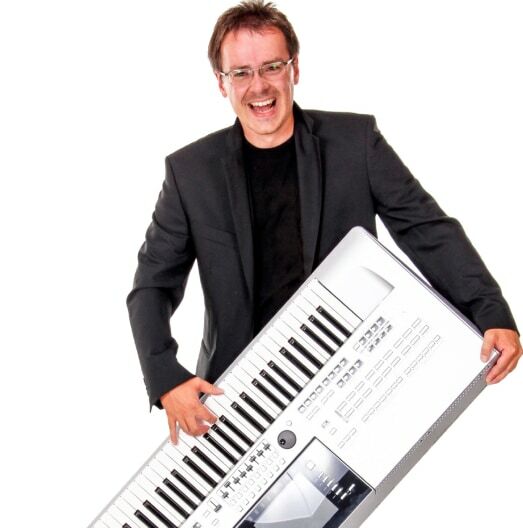 We are looking for a keyboardist who could support. Keyboard players are a perfect choice for events of all types from corporate and community events, to birthday parties and weddings. They can provide a variety of sounds and styles of music. Electronic keyboards can synthesize unique sounds and multiple instruments, making it a great substitute for a full sized band. Keyboard players can provide a similar service as a piano player, but offer the convenience of portability that you can't get with a baby grand or upright piano. Search for Keyboard Players in San Jose, California above. Please note that these Keyboard Players may also travel to Alviso, Silicon Valley, Saratoga, Monte Sereno, Los Altos, Los Gatos, Los Altos Hills, Los Altos Hills, Coyote, Mount Hamilton, East Palo Alto, New Almaden, Sunol, Stanford, Menlo Park, Holy City, Redwood Estates, Portola Vally, Atherton, Portola Valley, Boulder Creek, Redwood Shores, Morgan Hill, and Brookdale.